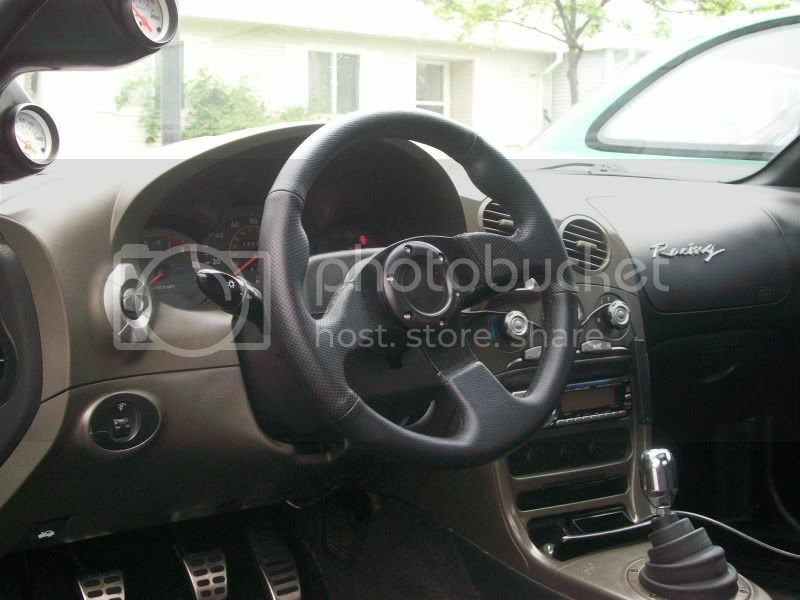 i like the steering wheel also but in the end i would like to have after market steering wheel with a QD. i hate having to sit so close to the dash cause of my short arms vs. my 35" inseam for legs. A nice leather one would be more appropriate! oh haha you WAS going to put it back in there? I like it mwood! Post a link to where you got it. Or if you don't want yours I'll take it! Pat?! wtf... this post is over a year old. Sorry, was browsing topics on my phone, doesn't show as much information on that type of display..
New Camera and Ark Performance CF Side Skirts = WIN!! !